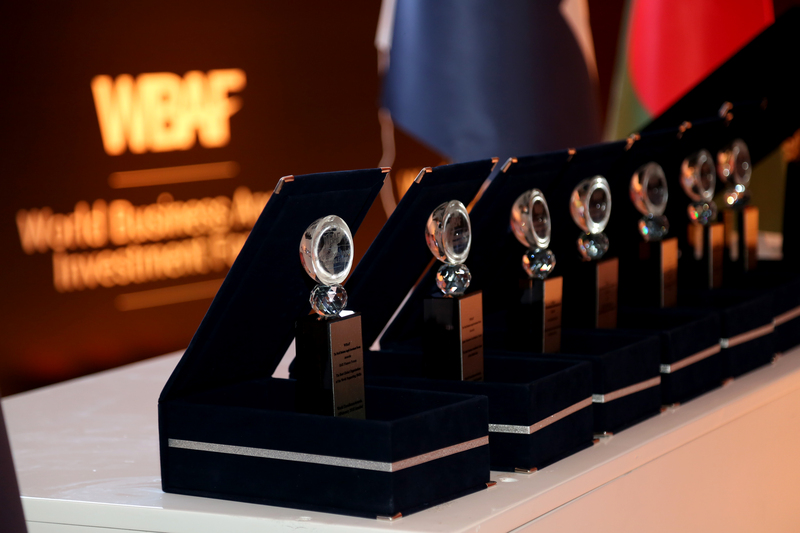 With its Excellence Awards, the World Business Angels Investment Forum looks beyond borders. It seeks to promote and nurture start-ups, scale-ups, high-growth businesses, SMEs, angel investors, and a dynamic business community throughout the world. From business angels to policymakers to academics, the Awards salute those who stand out in imagining, discussing, and shaping the future of an entrepreneurial World. Given the diverse challenges the world is facing in the twenty-first century, it is important to recognize that entrepreneurship and angel investment can have a major impact on our future, offering new ways to increase economic opportunities and to foster social justice. The World Business Angels Investment Forum aims to contribute to that impact by driving positive changes that will facilitate entrepreneurship. Fostering entrepreneurship whose effects can be felt in both economic and social arenas is a hallmark of the World Business Angels Investment Forum. The World Business Angels Investment Forum Excellence Awards recognize notable activities in the following fields in 2018 throughout world saluting outstanding contributors to entrepreneurship and the angel investment ecosystems globally. Winners are announced in VIP Gala Awards Dinner event which brings together over 200 leading players from across the early stage investment industry to join in celebrating the Awards winners highlighting the year’s most innovative angel-backed businesses and investors from across the world.The VIP Gala Dinner brings together over 200 thought-leaders in angel and early stage investment each year for an exclusive black-tie celebration. With excellent opportunities for corporate hospitality, we invite you to join in and celebrate the year’s most prominent successes in the risk capital market. Beginning with a welcome reception, guests enjoy a VIP gala dinner followed by an international presenter, announcing the winners of the World Business Angels Investment Forum Excellence Awards every year in the first night of its annual Congress in Istanbul. We invite you to join our global efforts to ease access to smart finance. We invite you to join us in our global efforts to ease access to smart finance, which will help create more jobs and more social justice worldwide. Your efforts to convert the world economy into a smart economy in cooperation with the World Business Angels Investment Forum are very important.